BW NICE is so pleased to have Juliette Reilly be a part of our vision and future. 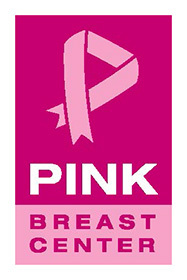 Her hopes and dreams align with the goals and passions of BW NICE. 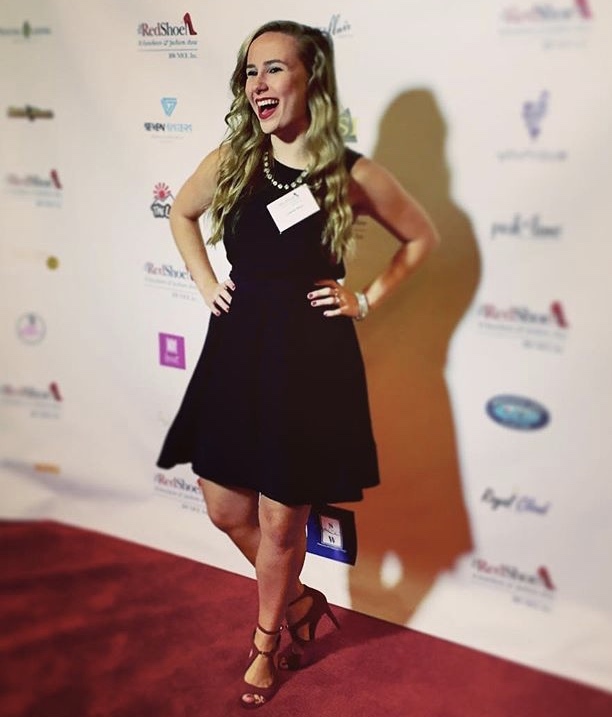 Juliette Reilly is an up-and-coming pop singer/songwriter from central Jersey with both country and folk influences. Ms. Reilly graduated Phi Beta Kappa from Muhlenberg College in the Lehigh Valley in May 2016. We were introduced to Juliette’s music by Valentina Jotovic from Hunterdon Academy of the Arts, an award-winning after-school program. Guided by outstanding professional instructors, Juliette’s hope is to inspire and empower young people everywhere through her music to be their own heroes and to not let anyone dull their shine. Over the last year and a half, she has released original songs and covers on her YouTube channel which have earned her over 185,000 subscribers and over 6.5M channel views. She has been writing songs since age 11, and singing and performing since age 6. 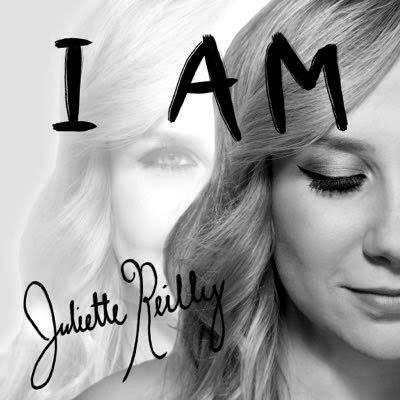 Juliette Reilly’s new EP “I Am” released on December 31, 2016, debuted at #1 on the iTunes singer/songwriter chart and #53 on the overall albums chart on iTunes. Although voice is her main instrument, she also plays and teaches guitar, piano and ukulele.